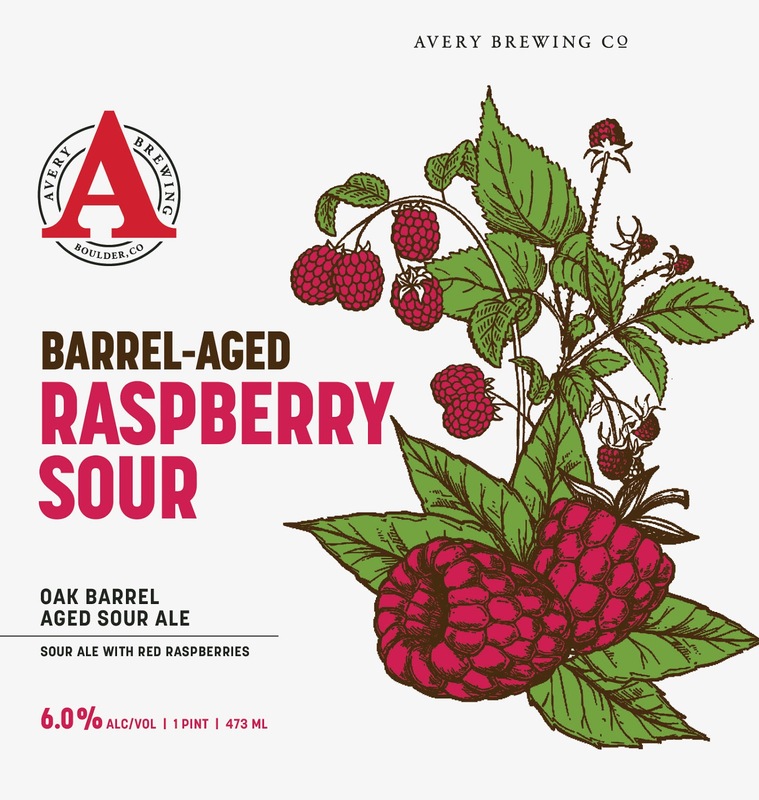 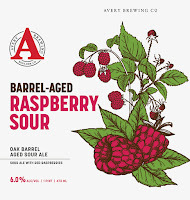 Luscious ripe red raspberries are elegantly intertwined with a bountiful amount of lactic acidity and delicate barrel nuances to cultivate this stunning sour ale. 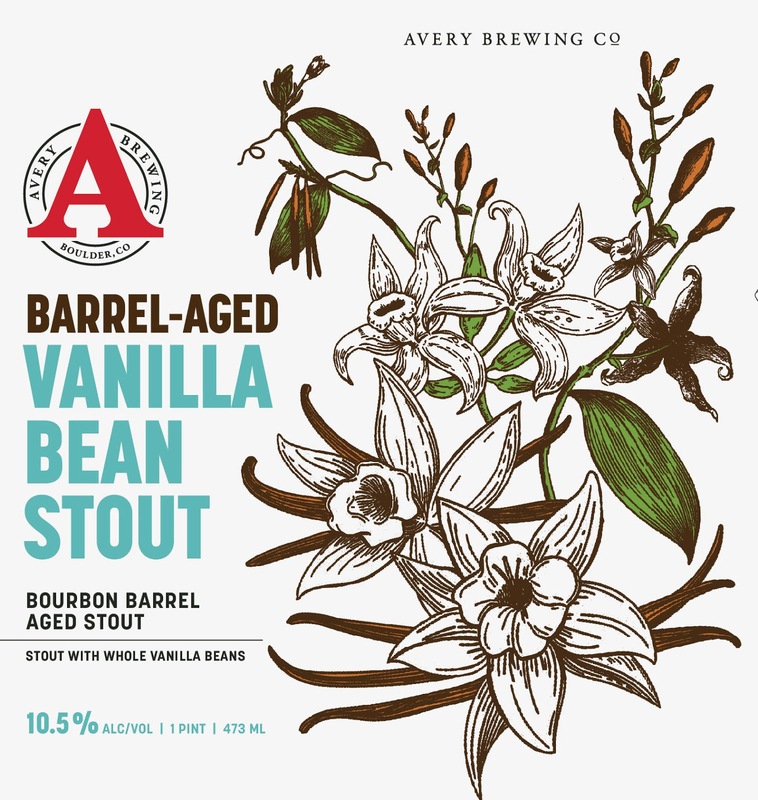 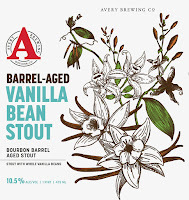 A double dose of vanilla derived from both fresh Bourbon barrels and the trio of Tongan, Ugandan, and Mexican whole vanilla beans is complemented by essences of chocolate, caramel and molasses to round out this luxuriously silky stout. 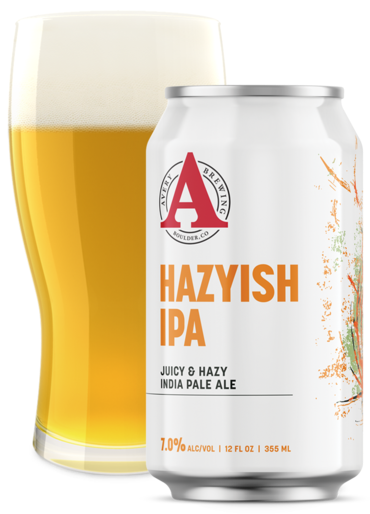 This extra bubbly and dry IPA sings with a chorus of effervescence and an orchestra of hop aroma. 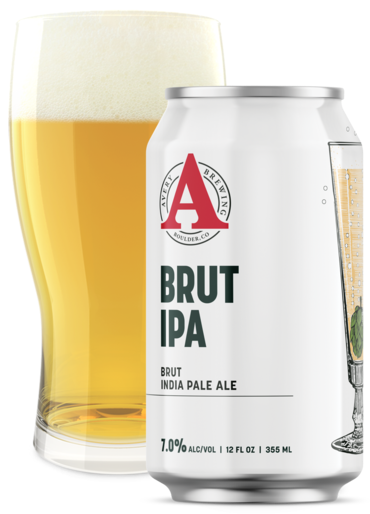 With low bitterness and a crisp finish, Brut IPA sparkles with life and is worthy of any celebration. 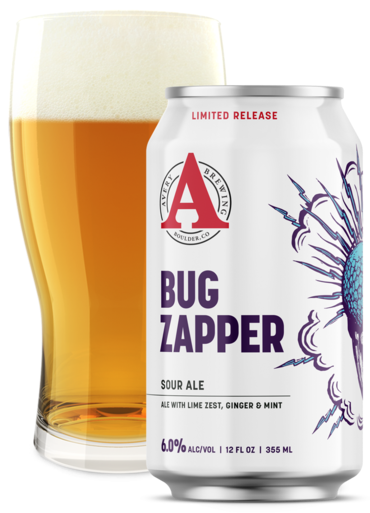 We use pure rocky mountain water with two row and pilsner malts to create this quintessential lager. 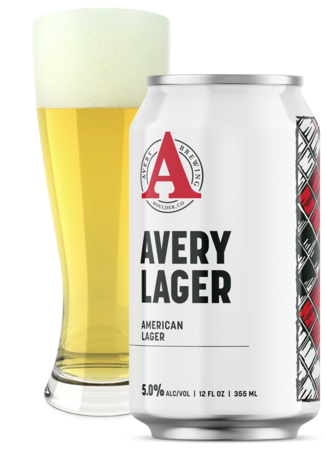 As a true representation of our time-honored craft, Avery Lager is clean and refreshing, with a smooth finish.